Millennial EYE is an all digital, app-based publication and online community targeting the future leaders in ophthalmology. 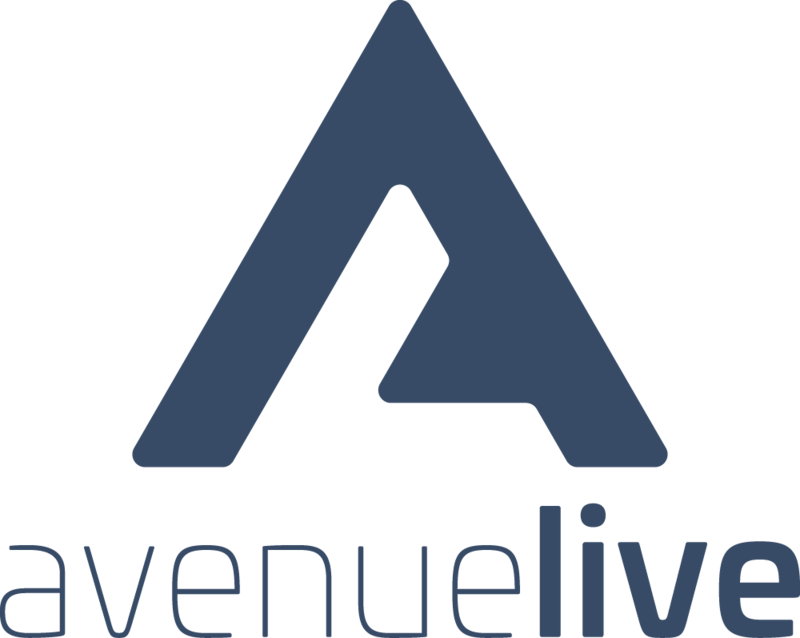 Avenue helped Millennial Eye produce its first live symposium in Austin, TX in 2014. Building on that success, ME Live was moved to the W Hotel in Hollywood CA in 2015. We designed a custom room with our privately owned equipment. ME Live is a meeting that turns the "old guard" meeting standards and turns it on its head. ME Live encourages attendees to use their phones, tablets and computers during the meeting and engage in the digital space via social media. ME Live is still an engaging live event, with push-to-talk microphones for attendees to chime in during discussion. Avenue's digital expertise shined during this meeting. We placed over 40 iPads with our custom meeting app around the meeting room. We gave a full tutorial on using the app at the beginning of the meeting using Apple Airplay. One of the 50 invited faculty MD's presented via Skype in a seamless production. Prior to the event, Avenue managed the communication and collection of all presenting faculty's presentations. Those who work better under pressure were able to submit on-site at our speaker-ready table. -live walkthrough on how the app works via “apple airplay"
-PTT mics on tables for audience engagement. -skyped in a presenter from Canada. Had his image on screen and audio through the mix. -projected a “thank you” to happy hour sponsor in the exhibit area. -set up extra lighting in cabanas to enhance the atmosphere for hair salon we brought in. -sponsored photo booth for guests to have their photo taken inside.